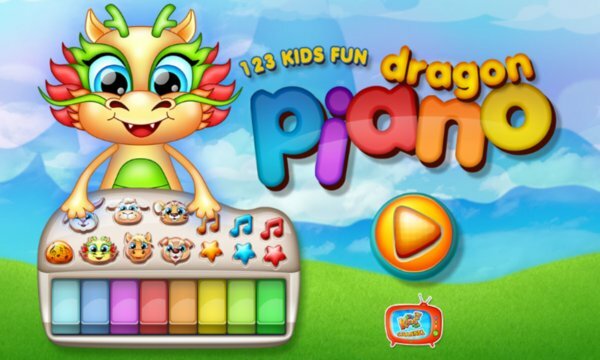 123 Kids Fun DRAGON PIANO features activities that foster children’s creativity, motor skills, and appreciation of sounds and music. Game was extensively tested with preschool kids to ensure its design is as simple as possible and kids can explore the application independently. We hope your kids will love it! 123 Kids Fun DRAGON PIANO will provide fun and entertainment for your toddler. 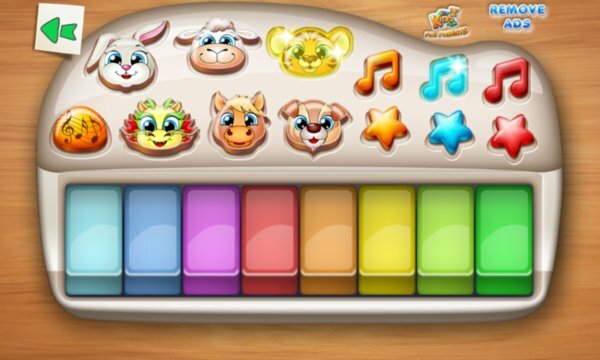 Babies will enjoy tapping the different colorful keys on keyboard and listen to the animal sound effects. Kids can also learn to play three popular songs. * 6 animals - rabbit, dragon, cow, tiger, horse, dog. 123 Kids Fun DRAGON PIANO - Edutainment with large serving of fun!